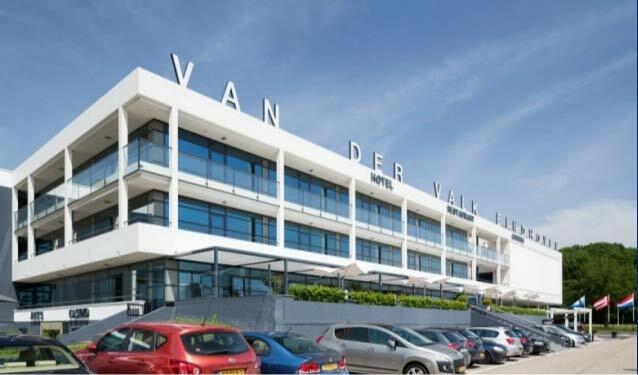 The Eindhoven Box Cup is The Netherlands’ largest Olympic Boxing event which will take place from 17 until 20 October 2019 at the renowned Hotel Van der Valk Eindhoven. The four day event is organised by the Noble Art of Boxing Foundation, under supervision of the Dutch Boxing Association and AIBA. The organizing committee is honoured to receive you in the vibrant city of Eindhoven to participate in this spectacular event. The city of Eindhoven has excellent connections by Eindhoven International Airport which serves daily flights to any country in Europe. Moreover Eindhoven is also within driving distance of European metropolises as Amsterdam (1,5hrs), Rotterdam (1hr), Dusseldorf (1hr), Brussels (1hr), Frankfurt (4 hrs), Paris (5hrs), and London (6hrs). 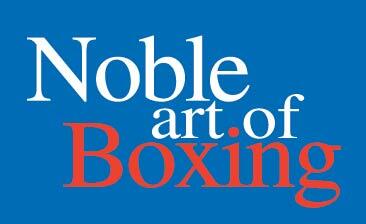 Over 150 boxers from a variety of countries around the world will participate in the tournament. 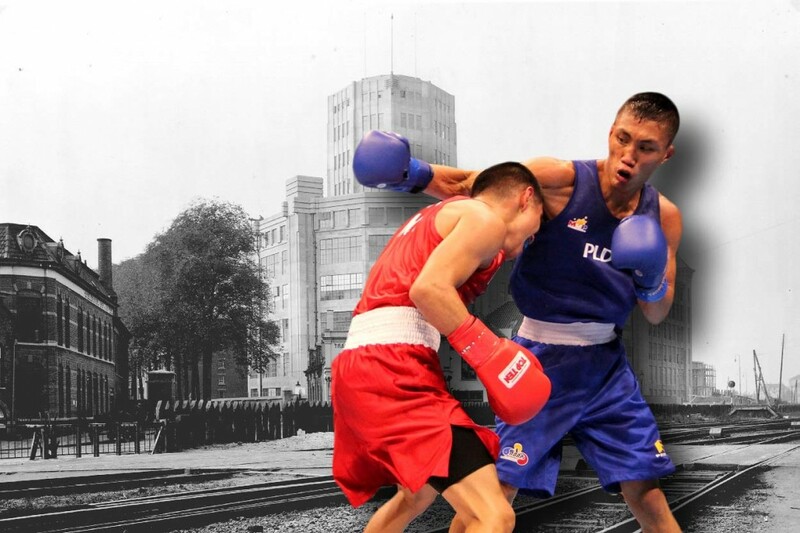 The tournament is open for Elite A-class boxers, both Male and Female, in all weight classes. For the boxers, coaches, referees and fans the venue Hotel Eindhoven has designed a special reduced promotional offer which is available through this site. Twee Europees kampioenen tegenover elkaar in de ring! Chelsey Heijnen (NED) vs. Irina Atina (RUS). Onze Nederlandse Europees kampioen ging er met de winst van door! Eindhoven Box Cup shared a post. Eindhoven Box Cup is with Sammy Wagensveld.